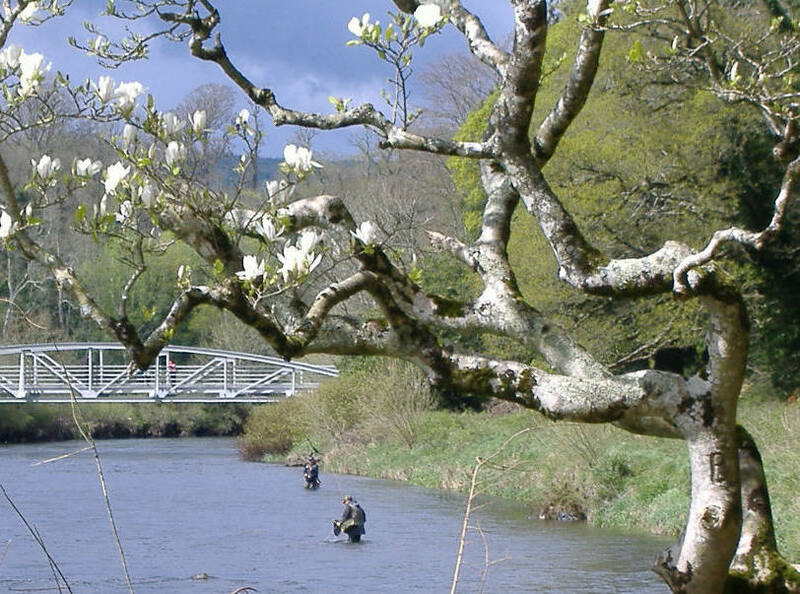 " Centre of Excellence for Brown Trout Fishing "
The Suir is one of Irelands premier brown trout fisheries .The River rises in the Devils Bit Mountain in north Tipperary and flows south through Cahir Town ,then it turns north and east to join the Barrow and the Nore in Waterford Harbour . 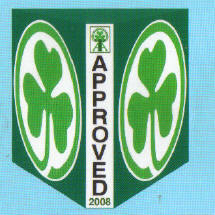 It is 115 miles long ,together with its tributaries it drains catchments of 1394 Sq.mls. 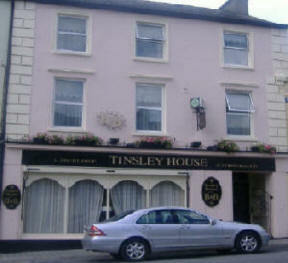 Tinsley House B. B. 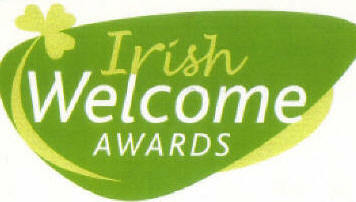 Offers guests luxury accommodation in the heart of the Golden Vale in Cahir Heritage Town in County Tipperary Ireland . 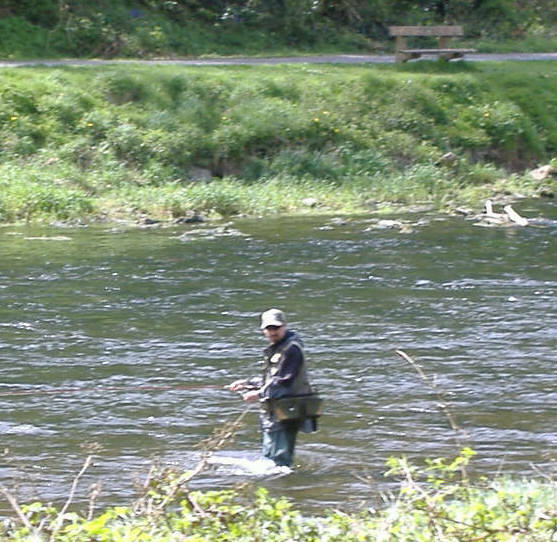 The Fishery is located on the river Suir and its Tributaries . 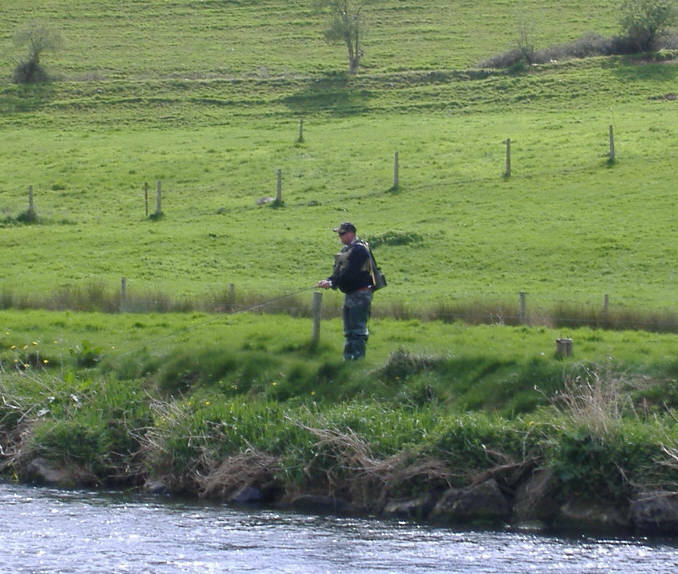 For non -Anglers there are plenty of Woodland & Scenic Walks nearby as well as Golf and Heritage.